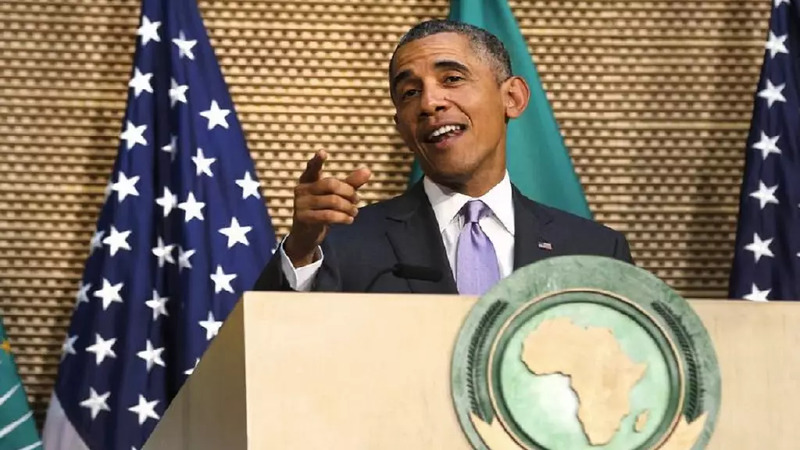 On this day two years ago – July 28, 2015, an American president – the first African American to rise to the post, addressed the continent’s biggest political bloc. 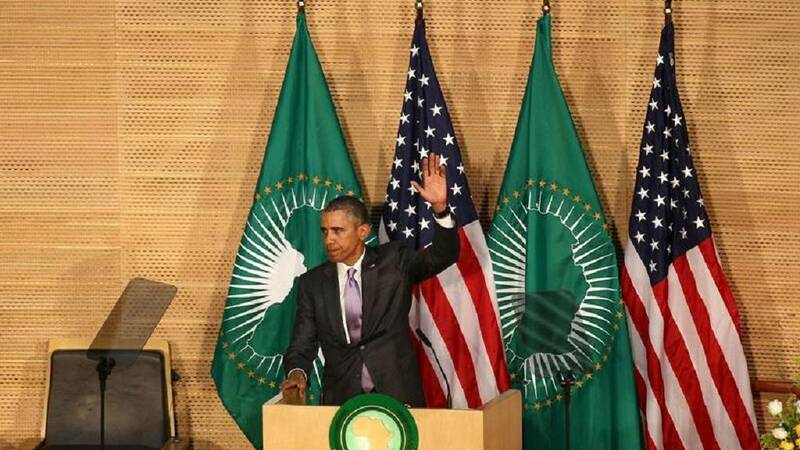 Barack Hussein Obama made history when he spoke at the African Union (A.U.) headquarters in the Ethiopian capital, Addis Ababa. 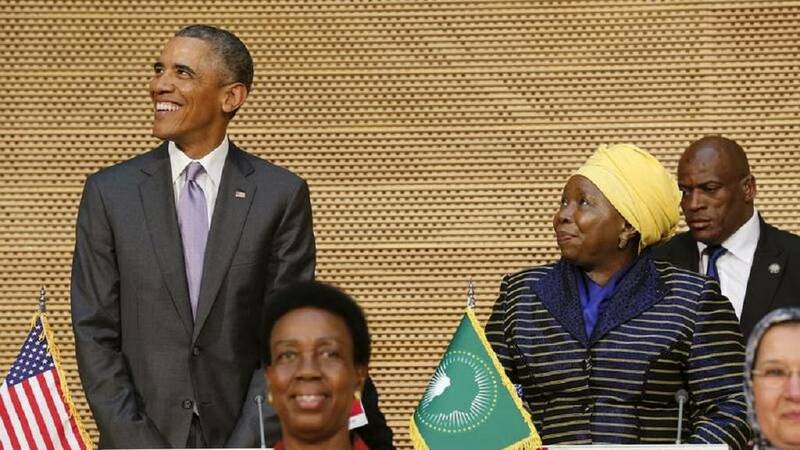 53 years old at the time, Obama took the opportunity of a two-nation African visit to address the A.U. 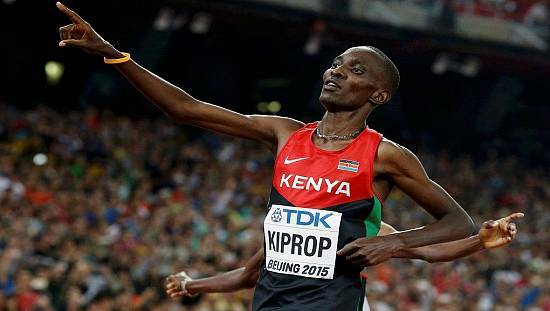 He landed on the continent on Friday, July 24, 2015, in his father’s place of birth, Kenya. 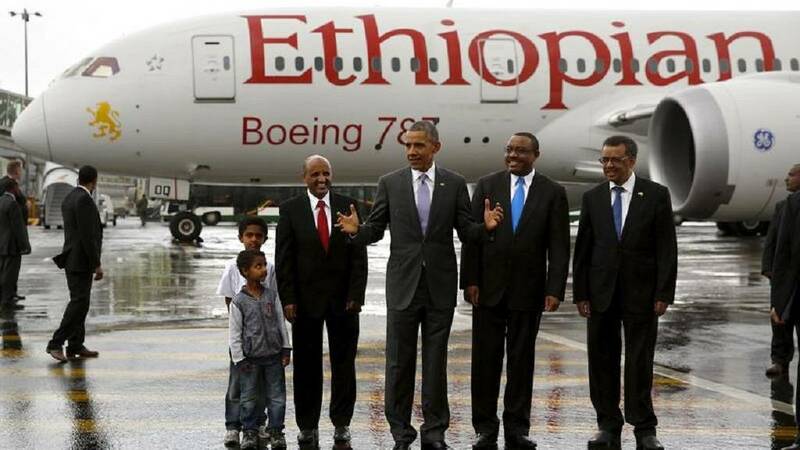 There, he spent two days dotted with political and academic engagements before flying to Ethiopia. I believe Ethiopia will not fully unleash the potential of its people if journalists are restricted or legitimate opposition groups can't participate in the campaign process. Whiles in Ethiopia, he held talks with Prime Minister Hailemariam Desalegn and other top government functionaries before proceeding to the A.U. headquarters where he addressed ambassadors from across the continent. His almost 50-minutes delivery which was occasionally interjected with applause touched on issues from trade relations, corruption, youth development and the fight against terrorism. There were also large parts that bordered on human rights – where he particularly charged Ethiopia to reset its record in that area. He also took swipes at African leaders who clung onto power and copiously addressed the issue of girls and women’s rights. Below are some major quotations from his speech and a series of pictures summarizing his trip to Ethiopia. 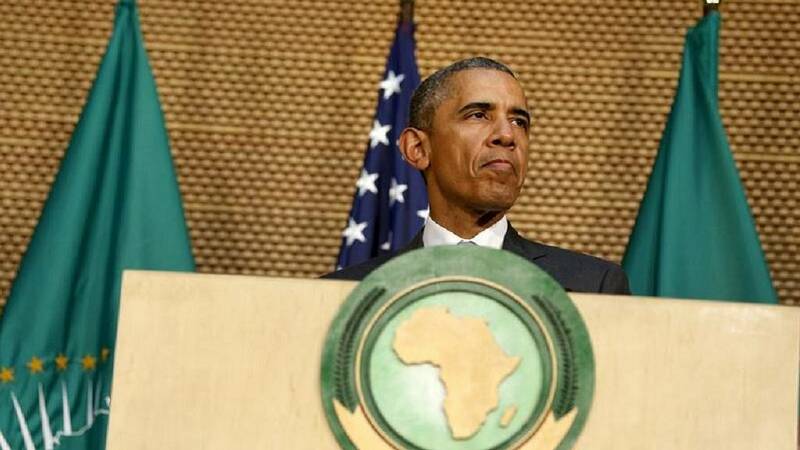 The question, however, remains: has Africa taken steps to deal with the issues raised by 44th U.S. president? When a leader tries to change the rules in the middle of the game just to stay in office, it risks instability and strife — as we’ve seen in Burundi. (Applause.) And this is often just a first step down a perilous path. 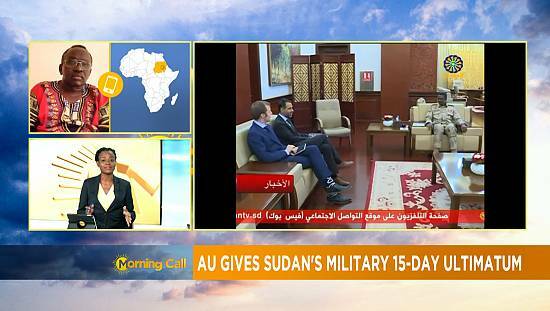 And just as the African Union has condemned coups and illegitimate transfers of power, the AU’s authority and strong voice can also help the people of Africa ensure that their leaders abide by term limits and their constitutions. (Applause.) Nobody should be president for life. And when girls cannot go to school and grow up not knowing how to read or write — that denies the world future women engineers, future women doctors, future women business owners, future women presidents — that sets us all back. (Applause.) That’s a bad tradition — not providing our girls the same education as our sons. Nothing will unlock Africa’s economic potential more than ending the cancer of corruption. (Applause.) And you are right that it is not just a problem of Africa, it is a problem of those who do business with Africa. It is not unique to Africa — corruption exists all over the world, including in the United States. But here in Africa, corruption drains billions of dollars from economies that can’t afford to lose billions of dollars — that’s money that could be used to create jobs and build hospitals and schools. And when someone has to pay a bribe just to start a business or go to school, or get an official to do the job they’re supposed to be doing anyway — that’s not “the African way.” (Applause.) It undermines the dignity of the people you represent. I believe Africa’s progress will also depend on democracy, because Africans, like people everywhere, deserve the dignity of being in control of their own lives. (Applause.) We all know what the ingredients of real democracy are. Our American democracy is not perfect. We’ve worked for many years — (applause) — but one thing we do is we continually reexamine to figure out how can we make our democracy better. And that’s a force of strength for us, being willing to look and see honestly what we need to be doing to fulfill the promise of our founding documents. Africa’s progress will also depend on security and peace — because an essential part of human dignity is being safe and free from fear. In Angola, Mozambique, Liberia, Sierra Leone, we’ve seen conflicts end and countries work to rebuild. Our efforts to ensure our shared security must be matched by a commitment to improve governance. Those things are connected. Good governance is one of the best weapons against terrorism and instability. 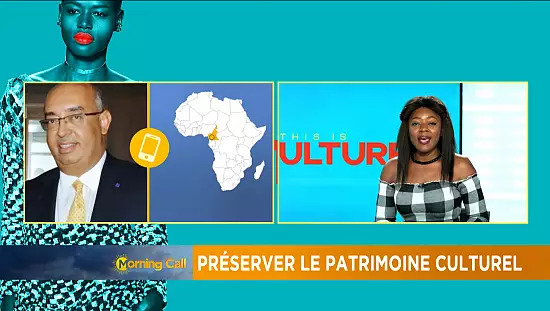 As Africa changes, I’ve called on the world to change its approach to Africa. (Applause.) So many Africans have told me, we don’t want just aid, we want trade that fuels progress. We don’t want patrons, we want partners who help us build our own capacity to grow. (Applause.) We don’t want the indignity of dependence, we want to make our own choices and determine our own future. As President, I’ve worked to transform America’s relationship with Africa — so that we’re truly listening to our African friends and working together, as equal partners. And I’m proud of the progress that we’ve made. We’ve boosted American exports to this region, part of trade that supports jobs for Africans and Americans. And finally, Africa’s progress will depend on upholding the human rights of all people — for if each of us is to be treated with dignity, each of us must be sure to also extend that same dignity to others. As President, I make it a point to meet with many of our Young African Leaders. And one was a young man from Senegal. He said something wonderful about being together with so many of his African brothers and sisters. He said, “Here, I have met Africa, the [Africa] I’ve always believed in. She’s beautiful. She’s young. She’s full of talent and motivation and ambition.” I agree. As I indicated during my visit to Kenya, the remarkable gains that country has made with a new constitution, with its election, cannot be jeopardized by restrictions on civil society. Likewise, our host, Ethiopians have much to be proud of — I’ve been amazed at all the wonderful work that’s being done here — and it’s true that the elections that took place here occurred without violence. But as I discussed with Prime Minister Hailemariam, that’s just the start of democracy. I believe Ethiopia will not fully unleash the potential of its people if journalists are restricted or legitimate opposition groups can’t participate in the campaign process. 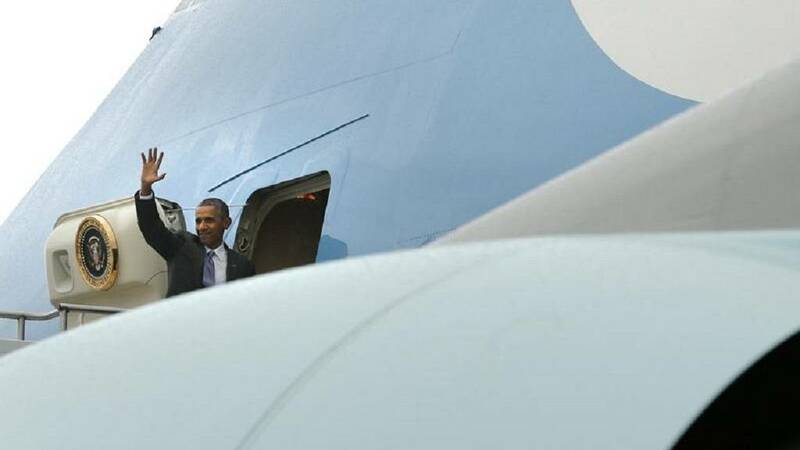 Obama & Africa : Continental trip in his second term, Madiba's death, AU etc.